Double leather handle, the use of more secure and more convenient to care for patients to reduce nursing work. 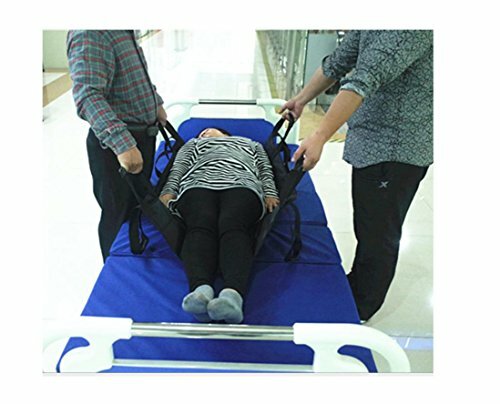 The main function:Assist the patient to shift, transfer over the bed?Assist the patient Flip the body?to prevent the patient incontinence dirty bed. Ergonomic design, the length of different pairs of handles can be used to adjust the balance around?Can be multi-layer folding storage.